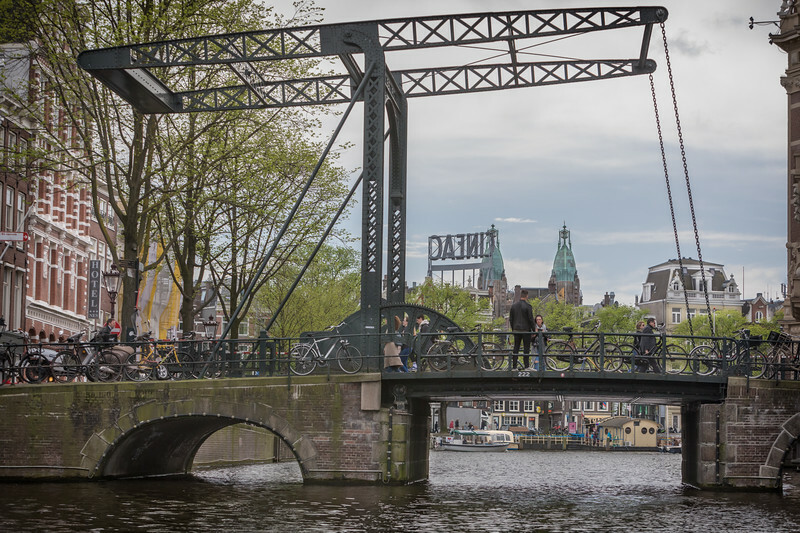 Amsterdam has over 500 bridges - more than any city in the world including Venice. Several canals connect to the Amstel River. Many have unique technologies (and sometimes operators) for raising a draw bridge.